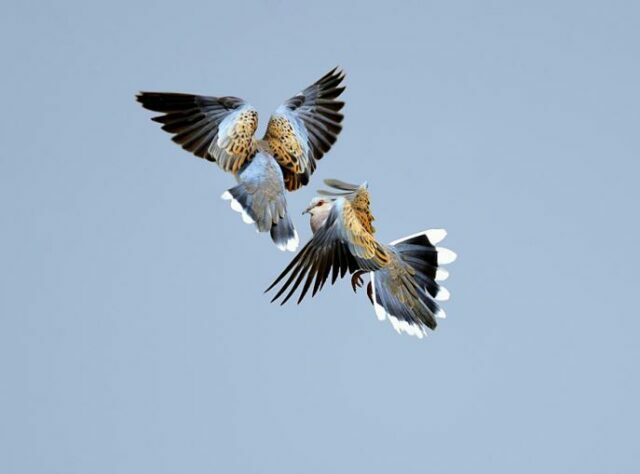 EU Habitats and Birds Directives: have your say! 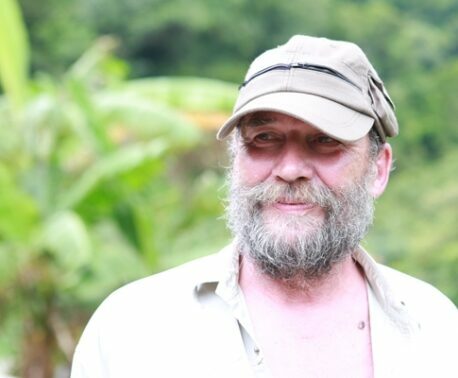 Andrew Barnes is a long standing supporter of World Land Trust (WLT). In this guest blog he calls on other WLT supporters to join the debate about protecting European habitats and birds. Unusual as it may sound, the European Union (EU) is asking for your opinion. The EU Habitats and Birds Directives are under review and the period of public consultation has started. In place since 1992 and 1979 respectively, the two directives form the cornerstone of conservation legislation; they protect our plants, wildlife and marine life. In essence, the directives place an obligation on member states to preserve certain species and to protect the habitats where they are found. Habitats identified as important to ensure the long term survival of Europe’s most valuable and threatened species are recorded on the Natura 2000 list. There are some 800 Natura 2000 sites in the UK, among them well known places such as the Flow Country in Scotland, the New Forest and The Wash.
Natura 2000 is in effect the centrepiece of EU nature and biodiversity policy. It is an EU wide network of nature protection areas established under the 1992 Habitats Directive. The aim of the network is to assure the long-term survival of Europe’s most valuable and threatened species and habitats. It is comprised of Special Areas of Conservation (SAC) designated by member states under the Habitats Directive, and also incorporates Special Protection Areas (SPAs) which are designated under the 1979 Birds Directive. Natura 2000 applies to Birds Sites and to Habitats Sites, which are divided into biogeographical regions. It also applies to the marine environment. The Natura 2000 Barometer gives updated statistical information on the progress in establishing the Natura 2000 network, both under the Birds and the Habitats Directives. The directives are far from perfect and have been criticised by some for not being stringent enough. For example the Birds Directive protects 194 particularly threatened species of wild bird but allows for the hunting of 82 species. Those which can be hunted include Godwits, Lapwing, Common and Jack Snipe, Garganey, Skylark, Quail and Turtle Dove. The visual differences between some of the protected species and those legally hunted would challenge an ornithologist armed with state of the art optics let alone hunters armed with shotguns aiming at birds appearing out of the mist. The cost of implementing the directives (estimated at €5.8 billion per year) compared to the financial benefits is another argument put forward against the directives. The requirements to regularly report data to test the efficacy of the directives coupled with the cost of enforcement can be expensive. However studies suggest that the benefits amount to €200-300 billion per year. Clearly, there are financial reasons for reducing the scope and effectiveness of the directives. But, so too, there are strong arguments for preserving and even strengthening all the conservation frameworks that we have, both for ourselves and those yet to be born. We all have an opportunity to express an opinion before the public consultation ends on 24 July 2015. Please take it. 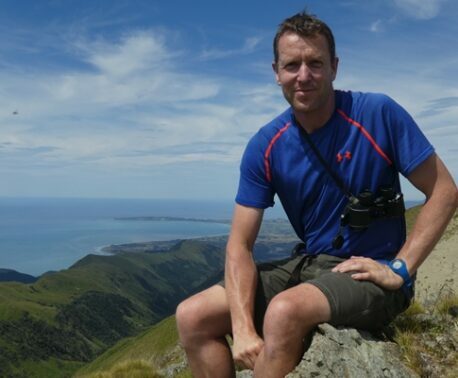 Andy Barnes is a keen hiker and worldwide traveller with an interest in the natural world and maintaining its wonders for future generations to enjoy. Some conservation organisations have prepared a version of the questionnaire with suggested responses. One of the most useful and user friendly can be found at the Nature Alert website. This is a site formed by the Joint Links Group representing more than 100 charitable organisations interested in the natural world. To preview the answers already populated click to scroll down the page. Suffolk Wildlife Trust also has a web page that describes in more detail what is at stake, with a link to Nature Alert.